2011 Yamaha Raptor bought new in 2013. Very low hours, just did the break in oil change 3 hours drive time ago. Excellent condition. This bike has a clear, clean WA State Title & Plates last tab 2016. Was used for short trips, with two 100 mile road trips and performed excellent. About 95 MPG. in very nice shape, and runs great. I was disabled in 2015, and afraid to ride it on the road because of it's vintage status and chance getting it stolen. This bike came with the rare vintage teardrop gas tank (less than a gallon) which give it the "look". The gas tanks is clean and not rusted. Some very minor paint blemishes, and one minor seat tear, not patched (yet). New OEM tires and tubes installed 2012. Original Yamaha tool kit in bag under seat. This bike never had any major engine or transmission repairs. 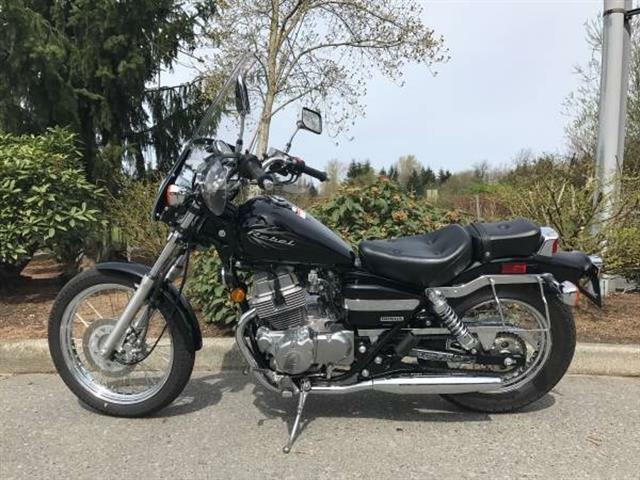 Some minor clean up, new hoses, battery, and OEM replacement carburetor with fuel shutoff (original carb is supplied with bike) The original rear turn signals are supplied with sale, and it is shown with rubberized turn signals to prevent damage. All electrical and mechanical items function normally (even the horn). The bike has been kept in good maintenance by myself using the best oils. and non-ethanol gas when available. It is easy to start and generally starts first kick. 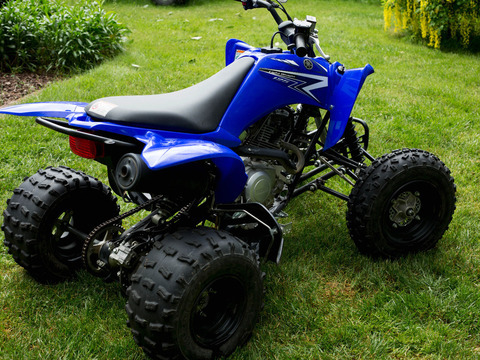 It runs excellent and shifts through all the gears smoothly. Brakes have been kept adjusted. Great throttle response and a healthy sounding motor with only a little under 4000 original miles. This bike is ready to get on , ride, and enjoy. Please look over the pictures and if you have any questions, don't hesitate to ask. Shipping/Pickup is 100% the responsibility of the buyer. I will coordinate and help your shipper as much as I can, but you must make all arrangements. Total due by cash or cleared check within 7 days, and before pickup. Don't worry, we can work out the details. 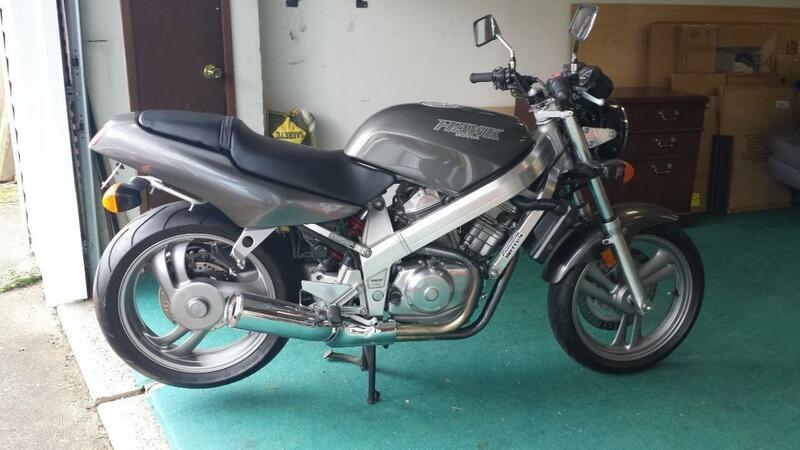 One Owner, Clean, Classy AUTOMATIC Motorcycle – NO CLUTCH & NO SHIFTING, gas and go. Runs Excellent. Driven only in the Las Vegas sunshine by my 72-year stepfather, Nam vet. He has moved back to Washington in 2017 and has lost interest in riding. 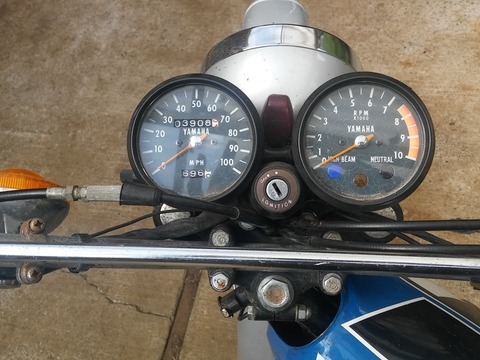 Classic 1988 bike with only 8500 miles on it. V-twin and single side swing arm. Have had it for 14 years but not riding anymore. Have kept in a garage and only a 1 year old battery. Reasonable offers considered. 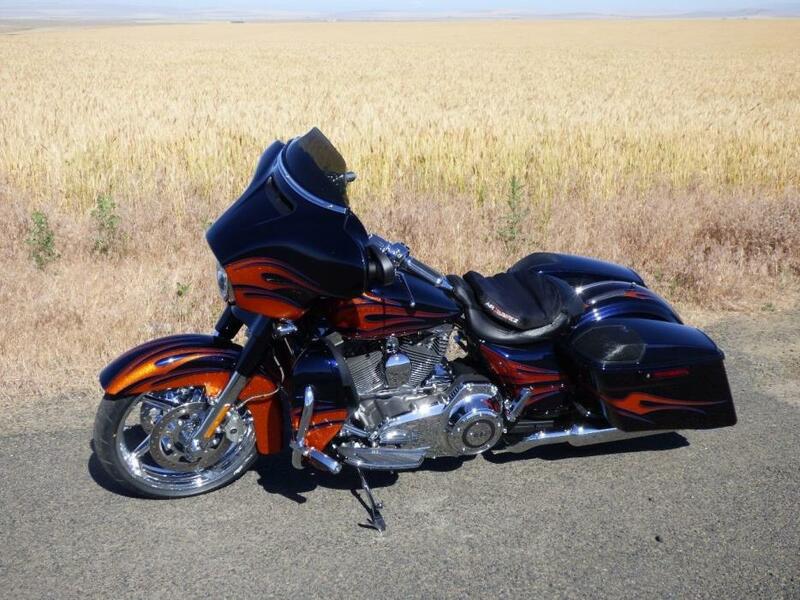 I set this CVO Street Glide up for touring so as well as all the original equipment and accessories that come with it you get the removeable tour pack, hammock seat, rider backrest, 2 windshields, and upgraded Progressive suspension system. Cruise or tour as you please. 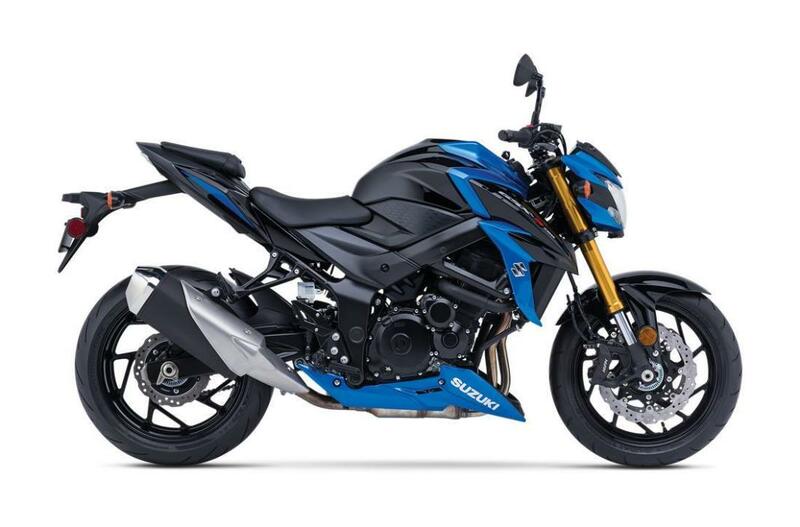 2018 SUZUKI GSX-S750, PRO CALIBER MOTORSPORTS OF VANCOUVER WILL PRICE MATCH ANY IN STOCK UNIT WITH IN A 250 MILE RADIUS!!! HURRY IN FOR GREAT SAVINGS AT PRO CALIBER VANCOUVER!! !CALL THE PRO CALIBER VANCOUVER SALES TEAM @ 1-888-523-2012 FOR MORE INFORMATION OR TO SCHEDULE AN APPOINTMENT! !NO SALES TAX TO OREGON BUYERS!!!! 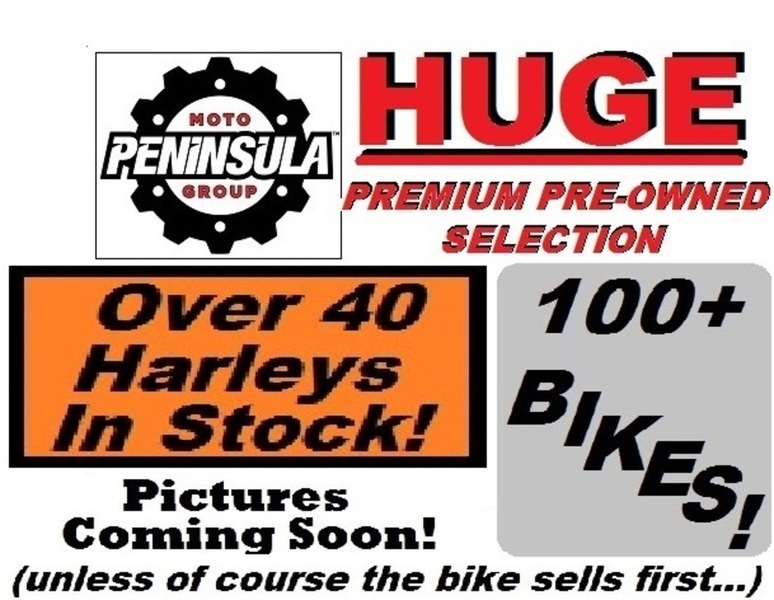 * Price shown is net price after any factory to customer rebates and does not include applicable taxes, dealer added options, license, doc fee, dealer added options, and freight charge. 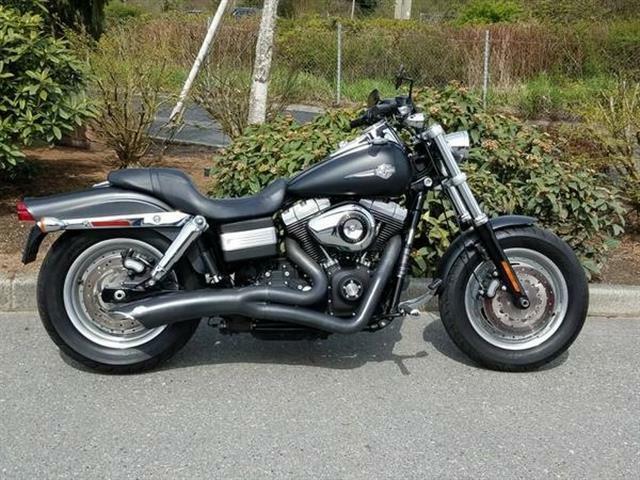 2009 HARLEY FXDF, Bad in black! This dyna FatBob is one mean machine. 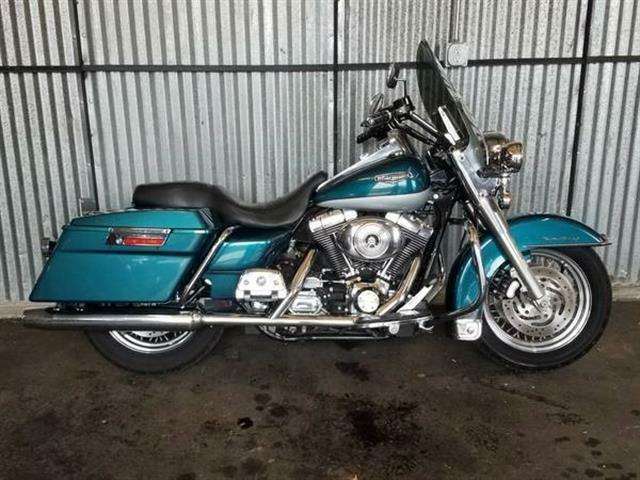 Stage one with a Vance and Hines two into one big radius exhaust The factory forward controls make this bike one of the more comfortable rides in the Harley line up... if you don't like polishing chrome well, this is the bike for you! 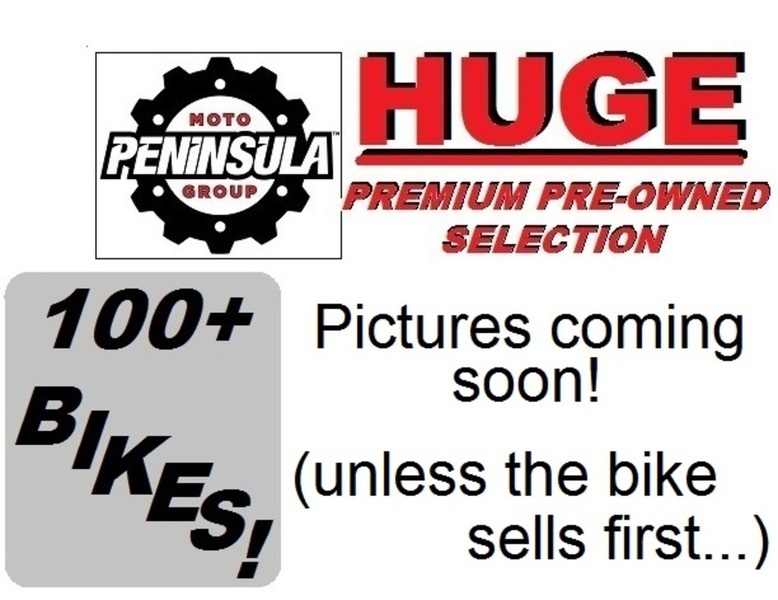 Come check it out soon at Moon Motorcycles where test ride is not a dirty word! 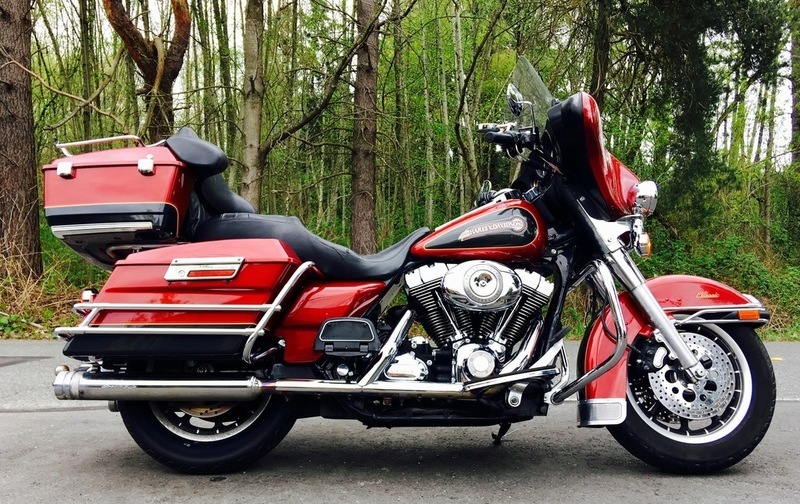 2007 Harley-Davidson FLHTC - Electra Glide Classic, Ready for the Road and priced under $10k! 2007 Harley-Davidson® Electra Glide® Classic The FLHTC Electra Glide® Classic has the features of a full dresser touring motorcycle while maintaining opportunity for plenty of customizing. The addition of the Twin Cam 96 engine and 6-speed Cruise Drive transmission make the Electra Glide® Classic a powerful touring machine with a passenger and cargo. Reduced clutch lever effort, an adjustable Tour-Pak, comfortable passenger seating area and 40-watt Advanced Audio System by Harman/Kardon surround the rider and passenger in comfort and style. The Electra Glide® Classic with standard ESPFI provides even throttle response and engine performance in various weather and elevation conditions. Full engine instrumentation, additional fender and saddlebag trim, locking saddlebags and chrome engine covers are standard. Offered in three solid and four two-tone color options. 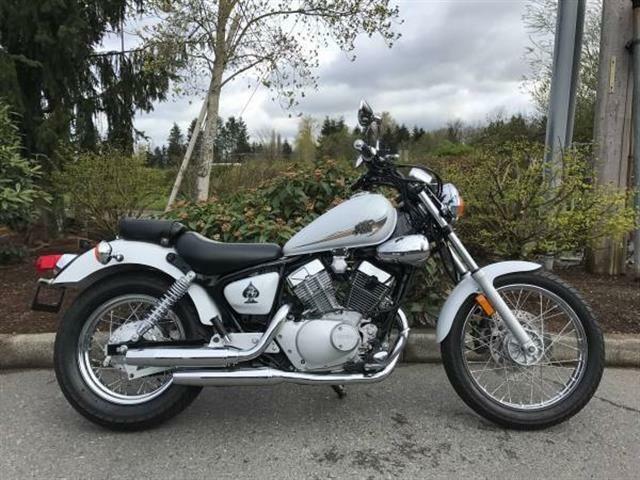 2014 YAMAHA XV250, Great little starter bike! Personally, I prefer these to the 250 rebel, the V twin motor put out a nice amount of torque for easy starts. 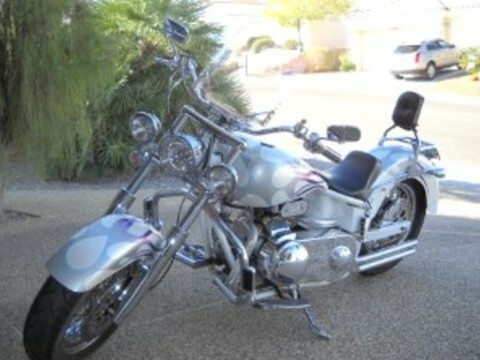 This flawless bike only has 875 miles on it! Why pay the exorbitant freight and set up fees at the dealer when you can come score this perfect bike at Moon Motorcycles today! Did I mention the awesome white paint?